Keep up-to-date for all our latest news and offers. We are the UK’s leading supplier of motorcycle and scooter tyres to the trade, acknowledged providers of the ‘Best Trade Service’ available anywhere in the motorcycle industry, and that’s official! Here in our website you can find out all about us, learn how to order for next working day delivery up until 5.45pm, using our freephone or online ordering services. And, get involved in World of bike tyres activities, including customer track days and race hospitality. New customers can open a trade account here, online, and subsequently register for access to Your online warehouse. Contact us to arrange free of charge technical training, and enjoy some of the entertainment online in the Feature area. Search for the tyres recommended for your customer’s machine by the UK two-wheel tyre Market Leader, using Bridgestone’s Tyre selector tool. View pictures of some of our team members and colleagues in People – they will go the extra mile to ensure you enjoy the best Bike tyrestore experience.  Together, we are raising the profile of motorcycle tyre sales, bringing you more business and extra profit. 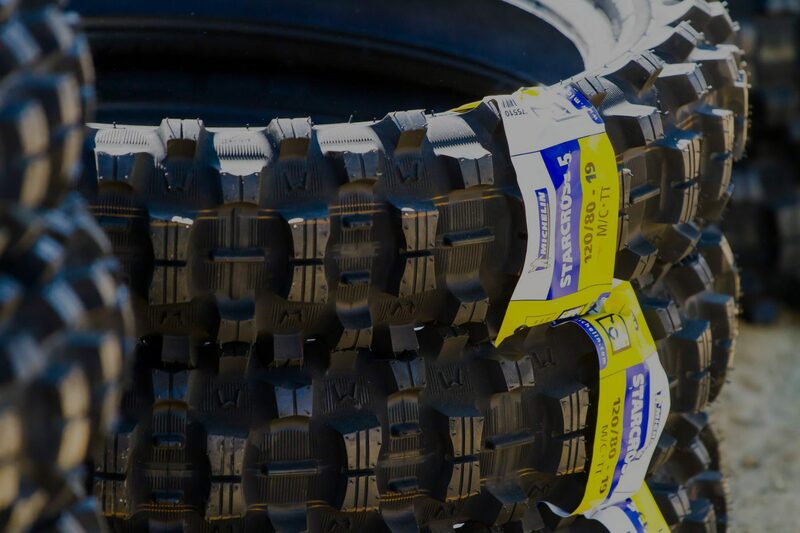 The tyres we supply are hugely technical, sophisticated and advanced products, capable of enhancing your customers’ riding experience. Call our Customer Service team free on 0800 281 413 anytime, for technical support and advice. Your Online Warehouse – No carriage charge is made for standard next weekday delivery when the order value exceeds £130.00 before VAT (except Highlands and Islands). If your order value is below £130.00 before VAT there is a carriage charge of £8.00. You can add to your order throughout the day and you will only be charged carriage once. If you manage to hit the £130.00 threshold in the course of the day’s business, we will refund the original £8.00 charge.